Need earth moved? Dee Gees Bobcats has the equipment and the team to deliver the earthmoving solution you need to get your job done right. 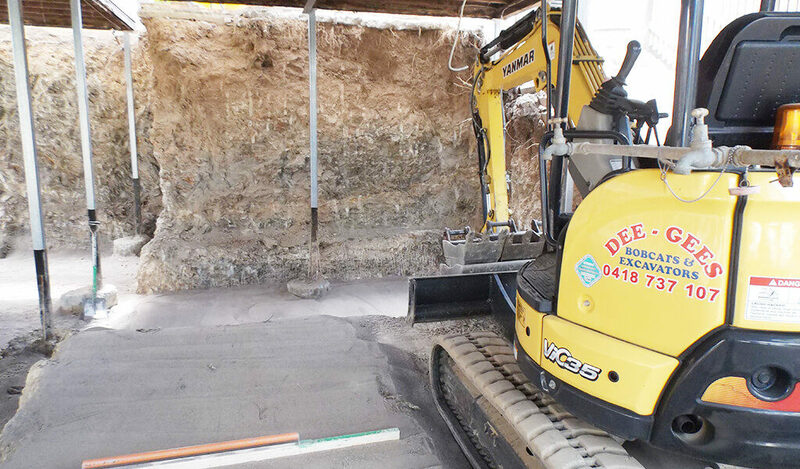 We work with all domestic and commercial customers, including homeowners, builders, tradies, developers, landscapers, swimming pool companies and local councils, and provide a complete range of earthmoving, excavation, demolition and landscaping solutions. Wherever you’re located, Dee Gees Bobcats services your area. 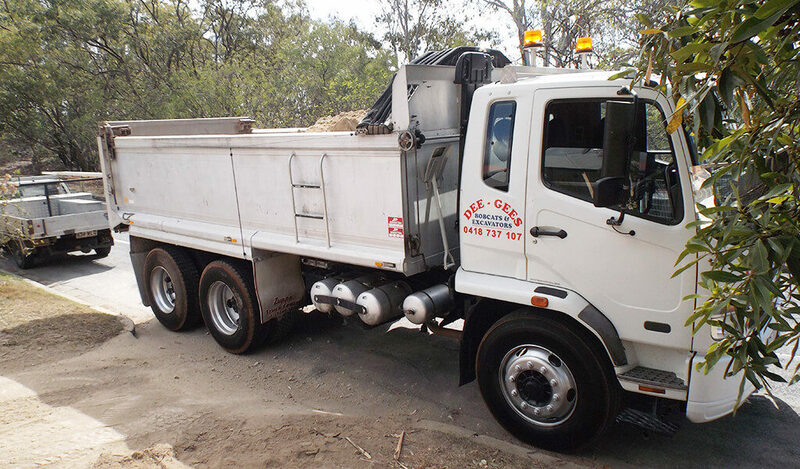 From our locations in Oxley and Ipswich, we service all areas across Brisbane, including Brisbane CBD and inner-city suburbs, along with Ipswich and surrounds, Coomera, Pimpama, Ormeau and Tamborine. We have a quality fleet of earthmoving and excavation equipment and can get it to your location wherever you are, with narrow or limited access sites no problem. 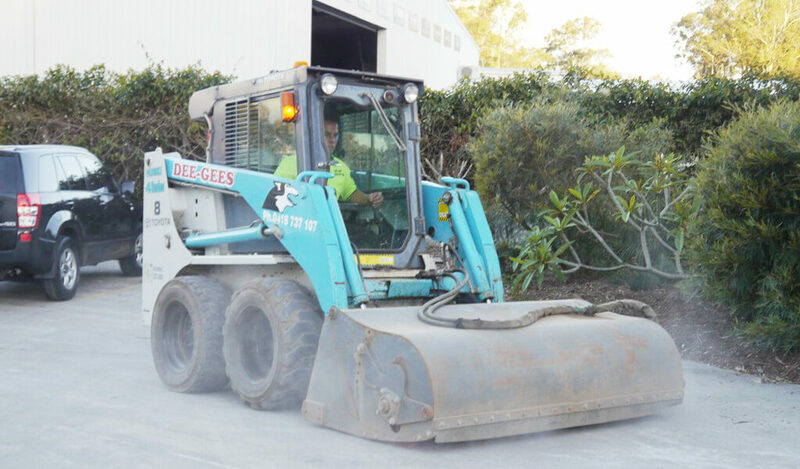 To get a free quote for earthmoving equipment wet hire, contact Dee Gees Bobcats here or by calling (07) 3375 5315. We’re open Monday to Friday from 7:30 am to 5:30 pm.